While we run our cycling tours on select dates through out the summer we are aware that some people want to do their own thing. 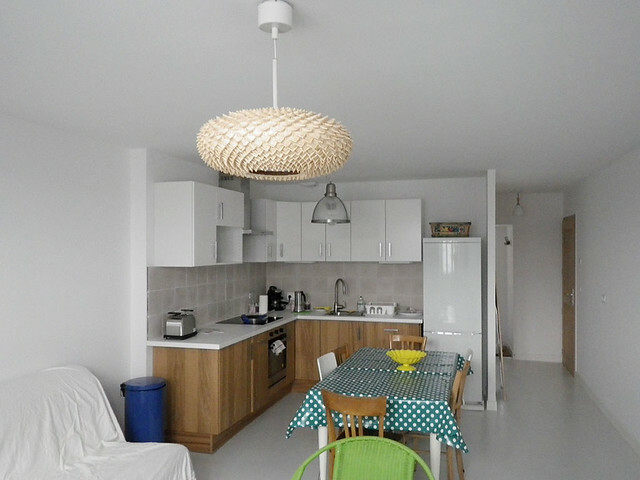 Over the last few years we have been developing our Self Catered Accommodation in Bourg d’Oisans. Over the last few days we have added Google Maps, Property Videos and preferential priced cycle hire though our partners at PROMPT.CC to our website. You can now save up to 25% on all your cycle hire if you book through More Than 21 Bends. Rue de la Fontaine (sleeping 4) – this is actually an old favourite of ours that we had on a couple of years ago. The owners of the property are away this summer and they are renting it out again. 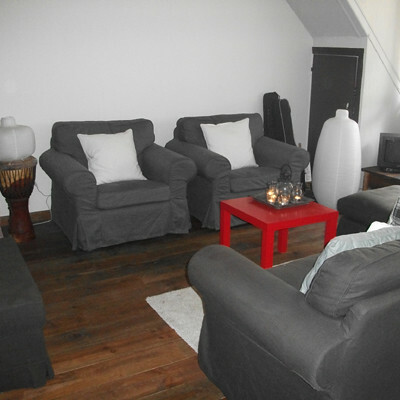 Maison Gaspard (sleeping 4) is a lovely apartment a couple of minutes away from the centre down a quiet side street. It has just been renovated by the current owners. Both currently have good availability and can be booked directly online. This entry was posted in Alpe d'Huez, Bourg d'Oisans accommodation, Cycling Holidays Alpe d'Huez, La Marmotte 2015, La Marmotte Accommodation and tagged Accommodation for La Marmotte, Alpe d'Huez, Bourg d'Oisans, Cheap Alpe d'Huez Cycle Hire, Col de la Croix de Fer, Col du Galibier, La Marmotte Sportive. Bookmark the permalink.